Kiehl’s Since 1851, the venerable New York-based purveyor of fine quality skin and hair care preparations, is delighted to open a new retail store at Los Cerritos Center. Along with offering Southern California customers a new opportunity to discover Kiehl’s skin, hair and body care products, personalized customer service, and 164-year-old heritage, the new store will highlight an exterior mural by the artist Saner, which is the first time an artist’s mural has framed one of Kiehl’s stores. The interior of Kiehl’s Los Cerritos mirrors the unique ambiance found in the company’s original New York Flagship, which began as a neighborhood apothecary in 1851. The new store brings a modern New York apothecary to Cerritos, referencing the company’s original East Village roots and blending antique apothecary fixtures with modern flair. The interior design advances Kiehl’s longtime commitment to the environment with the use of natural, sustainable materials and energy-efficient light fixtures, while enhancing the overall service experience for Kiehl’s patrons. 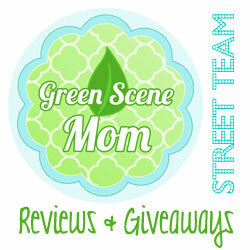 Kiehl’s commitment to environmental responsibility and Recycle and Be Rewarded! Kiehl’s Los Cerritos utilizes natural, sustainable materials and energy-efficient light fixtures – and encourages patrons to recycle Kiehl’s packaging with a specially designed recycling bin, promoted through Kiehl’s Recycle and Be Rewarded! program. The program offers customers the opportunity to return empty Kiehl’s jars, bottles and tubes to the store for recycling, in exchange for complimentary products. Kiehl’s commitment to education through attentive service is accentuated through a dedicated personal consultation area. The enhanced space provides an opportunity for Kiehl’s Customer Representatives (KCRs) and patrons to converse privately about products best suited for the customer’s individual needs. KCRs also use tools such as Skin Barrier Testing Tabs and a revolutionary Dehydration Analyzer Tool to help diagnose the health and hydration level of a customer’s skin, and recommend the most appropriate products for him or her. Simple, no-frills packaging allows Kiehl’s to formulate its products with high quantities of the most efficacious, natural ingredients available. Kiehl’s Since 1851 Rewards, the company’s point-based loyalty program that honors and rewards customers with benefits including special invitations, offers, and early access to new products and formulations. Generous sampling through Kiehl’s “try before you buy” program offers the complete Kiehl’s line of skin and hair care for men, women, children and babies with a generous offering of its traditional product samples. To assure its customers always find exactly what they need, Kiehl’s offers a 100% money back guarantee on all purchases, and guarantees that customers will see revitalized skin in 28 days or their money back. Custom gifting 365 days a year allows customers to create personalized gifts year-round. A Kiehl’s Customer Representative will help the customer assemble a personalized, custom gift box, choosing items based on recipient, theme, ingredient or price, from any and all products in the store. Ø Personal consultation table – A long table provides patrons a comfortable station for complimentary Healthy Skin Consultations by KCRs, which helps them determine the formulas best suited for their personal needs. Ø Men’s Destination – an unintimidating space for specialized shaving and grooming education and demonstrations designed for men. A dedicated Kiehl’s Customer Representative will be on hand to offer quick, straightforward service and recommendations on the Kiehl’s products that are most tailored to men’s needs, and a “Men’s Favorites” section highlights preferred formulas. Specially designed accents such as military-style lockers, black subway tile, and props to demonstrate the perfect shave, bring this relaxing stop to life for Kiehl’s male patrons. Ø Carrara marble tables, counters and trim – provide a utilitarian, functional approach. Ø Natural, sustainable materials – such as tabletops made from paperstone, a waterproof material made from 100 % post-consumer recycled paper. Ø Energy-efficient compact fluorescent lighting – spotlights Kiehl’s products in an environmentally friendly way. Ø “Mr. Bones” – the teaching skeleton and Kiehl’s icon. Pharmacist and Kiehl’s founding family member Mr. Aaron Morse valued education for his employees and his customers. As he prescribed treatments for his customers, he would use a teaching skeleton nicknamed “Mr. Bones” to explain the uses of the suggested formulas. Ø Kiehl’s signature motorcycle – this icon of Kiehl’s heritage will be on permanent display, evocative of the passions and adventurous spirit of Kiehl’s founding family. 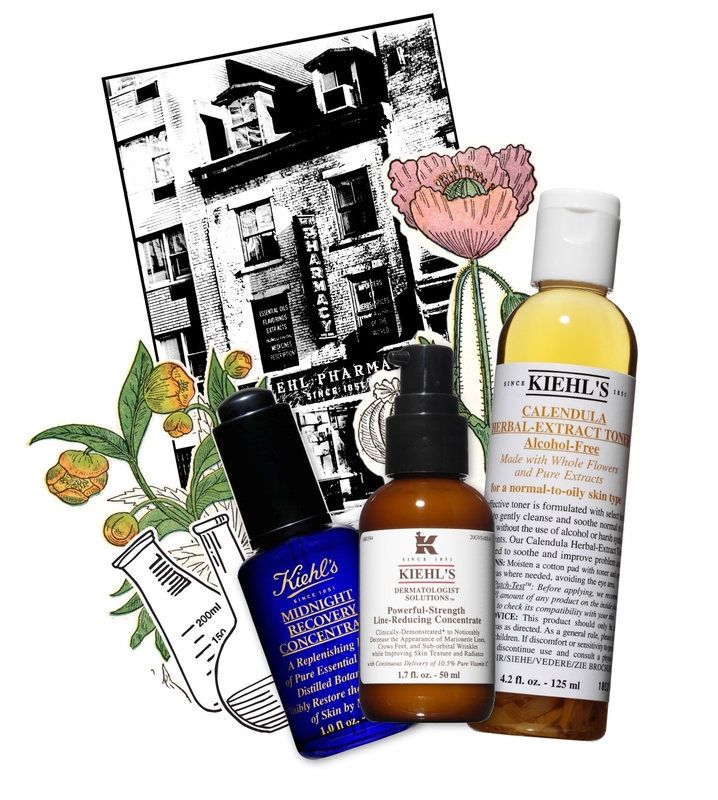 Ø Vintage photographs and mementos take customers on an exciting journey through Kiehl’s rich history. Ø Botanical-inspired graphics – The walls feature custom graphics highlighting the botanicals used in Kiehl’s products, as well as elements nodding to our 164-year history. Credit: Kiehl’s. No compensation was received to post. 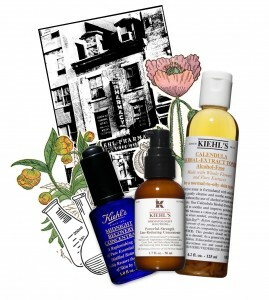 Kiehl’s was founded as an old-world apothecary in New York’s East Village neighborhood. After years as an ambitious apprentice, John Kiehl purchased the business and began operating under the Kiehl name, serving the burgeoning New York community with unique herbal remedies. In 1921, John Kiehl’s apprentice, Mr. Irving “Doc” Morse, purchased the business and expanded it to a full-service pharmacy, stocking medicines, tinctures, and the first Kiehl’s-branded products. Doc Morse, a pharmacist and herbologist, passed the business on to his son, Aaron, himself a chemist and avid motorcyclist and aviator. Aaron’s daughter, Jami, was raised at Kiehl’s amongst the “family” of employees, who together fostered a tradition of attentive, personalized service for every patron. Over the generations, the Morse family committed Kiehl’s to serving the community uniquely efficacious skin and hair formulations made with the finest natural ingredients in the apothecary tradition. Kiehl’s unique, extensive background represents a blend of cosmetic, pharmaceutical, herbal and medicinal knowledge developed and passed on through the generations. Over the years, longtime customer favorite formulations such as Musk Oil, Lip Balm #1, Creme de Corps, Ultra Facial Cream, Creamy Eye Treatment with Avocado, Blue Astringent Herbal Lotion, and new formulas such as Super Multi-Corrective Cream, Powerful Wrinkle Reducing Cream, Rosa Arctica Youth Regenerating Cream, Midnight Recovery Concentrate, and Powerful-Strength Line-Reducing Concentrate have been created with uniquely efficacious, natural ingredients and the education and knowledge culled from generations of research and requests from our customers. Kiehl’s Since 1851 will open June 30, 2015, at Los Cerritos Center, 239 Los Cerritos Center, Cerritos. 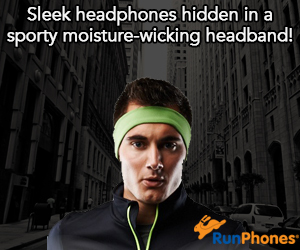 Hours will be Monday through Friday, 10 AM to 9 PM; Saturday, 10 AM to 8 PM; Sunday, 11 AM to 7 PM. For more information about Kiehl’s, please visit www.kiehls.com.